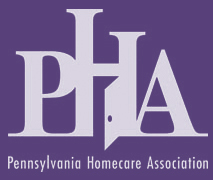 best Philadelphia home carea, carepartner, dementia, fundraising, home care, NursePartners, Presby's Inspired Life, Rosemont Presbyterian. 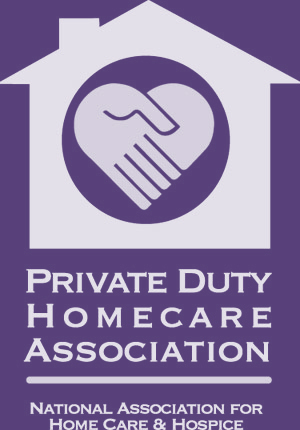 NursePartners is an exceptional home care agency. The founder, Angela Geiger, RN, personally supervises all of her certified nursing assistants to assure the patient is having his or her needs met.